I’m excited to announce the Ice Palace Boutique will join Frozen Summer Fun at Disney’s Hollywood Studios starting July 26. This wintry salon is where guests ages 3-12 can undergo a magical transformation as they prepare for Coronation day revel in a flurry of “Frozen” fun. The Ice Palace Boutique will be located on Commissary Lane across from ABC Commissary in Disney’s Hollywood Studios. Unique to this location, guests can purchase select packages where families can also join in the “Frozen” fun. Additional party members can enjoy the exclusive Ice Palace Café, an immersive “Frozen”-themed café with included snacks while they wait for their Anna or Elsa. The party will also get reserved seating at one show of “For the First Time in Forever: A Frozen Sing-Along Celebration” at Hyperion Theater. The Ice Palace Boutique Package and the Ice Palace Boutique Deluxe Package is for up to 6 guests, including the child getting the magical transformation. Reservations can be made in advance and are highly recommended. To book your appointment starting July 17, please call 407-827-7400. Guests under 18 years of age must have parent or guardian permission to call. The location may be able to accommodate guests without reservations on a limited, first-come, first-serve basis each day. 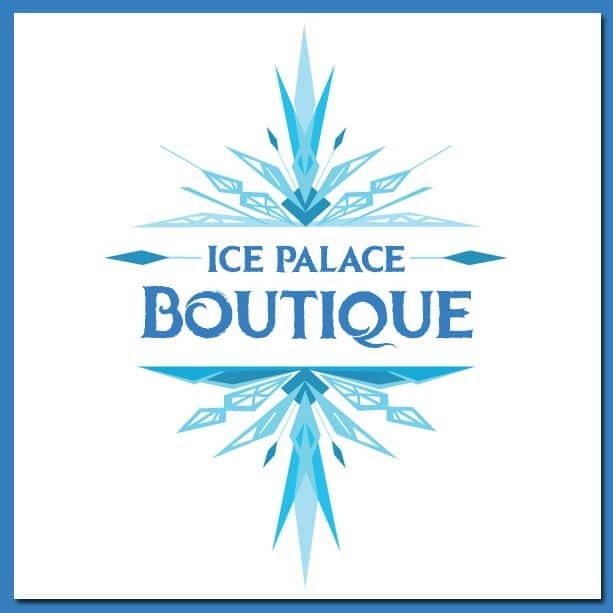 Ice Palace Boutique will only be offered during Frozen Summer Fun at Disney’s Hollywood Studios which continues through September 7, 2015. 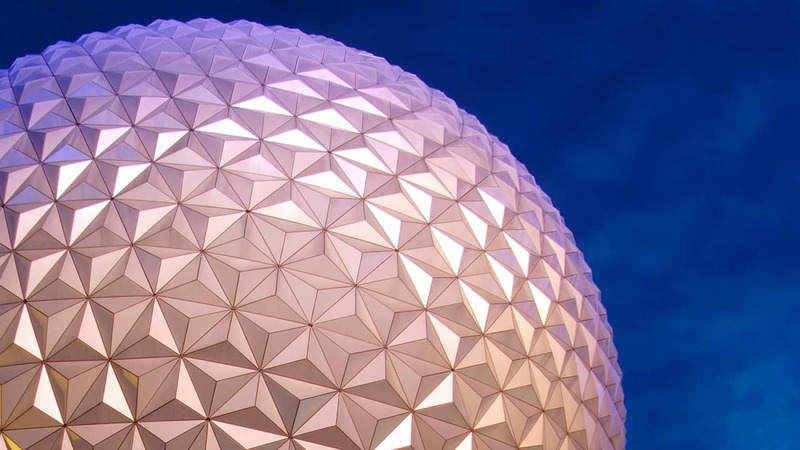 Do you know if they will open a permanent Ice Palace Boutique at Disney World in early 2016? Or is there and option at the Bibbidi Bobbidi Boutique to braid hair like Elsa and Anna (no wig)? We are going to Disney World in March 2016 and would love to book my girls an appointment if they had this option. We are getting the Frozen Summer Fun Premium package which already has the reserved setting for the Frozen Sing-Along…if I get the Frozen Summer Fun package for $75 do I have option to purchase the costume? Is there ANY possibility that this might be extended through October? My daughter would love to do this for her 7th birthday. Two questions: (a) I’ve already purchased the Frozen Summer Fun Premium Package at Disney’s Hollywood Studios. Does the Frozen Summer Fun Boutique Package is included? (b) If not, can I reserve/purchase the Frozen Summer Fun Boutique Package from the internet or is it just by phone? Hello, I will go on September 15 to Hollywood studio from Panama (country), And my daugther love everything about frozen, what are the possibilities that this offer will be extended or permanent and if so, through which web page I could know it, so I call and make a reservation for my daughter? Reservations made for the very last day and would like to know what to expect. 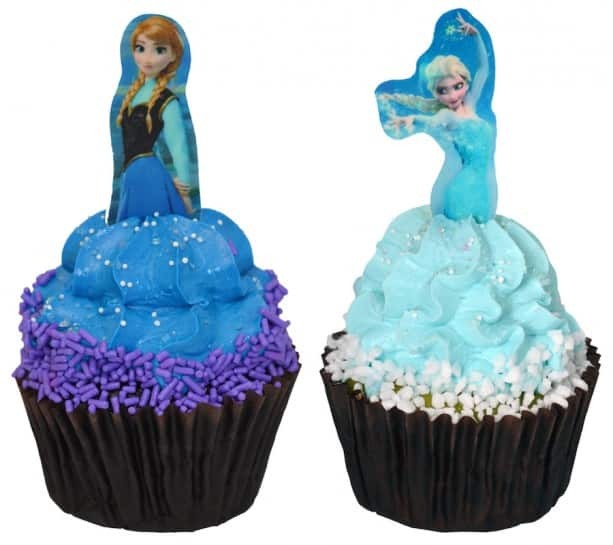 I would like to know if anyone can visit the Ice Palace Cafe just to purchase the cupcakes? They look yummy! Do we have to purchase tickets to the park to go to our reservation? @Alicia – Theme park admission to Disney’s Hollywood Studios is required. 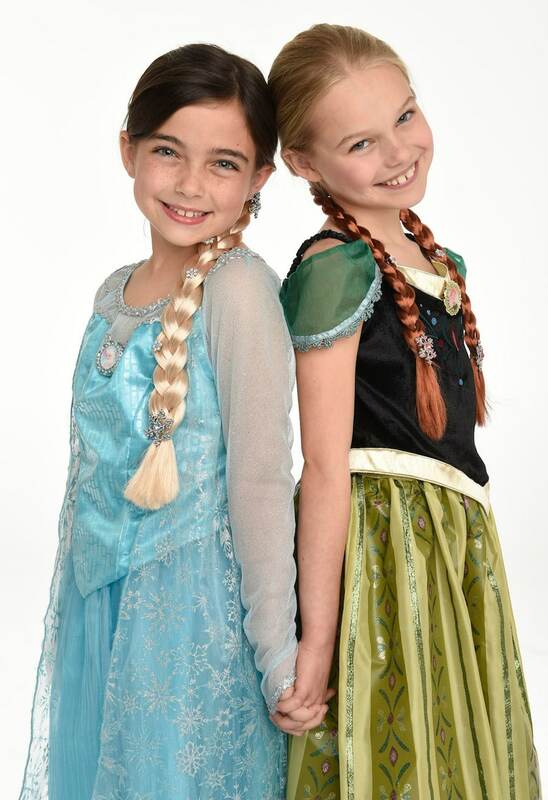 @Deborah – The image above of the girls dressed as Anna and Elsa may give you an idea of what to expect. There is a hair extension that is added to the child’s hair. Please see my reply to comment #15 for a few examples of items that will be offered in the Ice Palace Cafe. Finally, a pin is not part of this experience. Are the hairstyles just a clip in and nothing else? For $75? No styles like the ones at Disneyland. I booked, but if it’s just a $10 clip in – I dont think you can justify the cost. @Amelia – This experience is different than Anna & Elsa’s Boutique in Downtown Disney District at Disneyland Resort. You can see a description of items offered in the various packages just below the image of the cupcakes. I just called the Bibbity Bobbity Boutique phone line and they were able to make the reservation for me. I just tried to call the number listed above and it is a disconnect verizon wireless cell number. @Ronda – I confirmed the number is working as of 9:45 a.m. Eastern. I called from my office and was connected to the reservation line. My apologies for any confusion. I have tried calling the number as Eastern 7am is 12 noon here in the UK and the number is not connecting, saying check the number and try again. is this the correct number?? Phone number not working? When I dial, I get an error message that the number is not in service! The phone number to reserve is saying that it’s no longer in service, how do we reserve??? Yeah!! Olaf package. We will have our grandson with us next trip and he is 4! Are these the same treats as the frozen dessert party? can you comment on how the food compares in this to the dessert party? thanks! 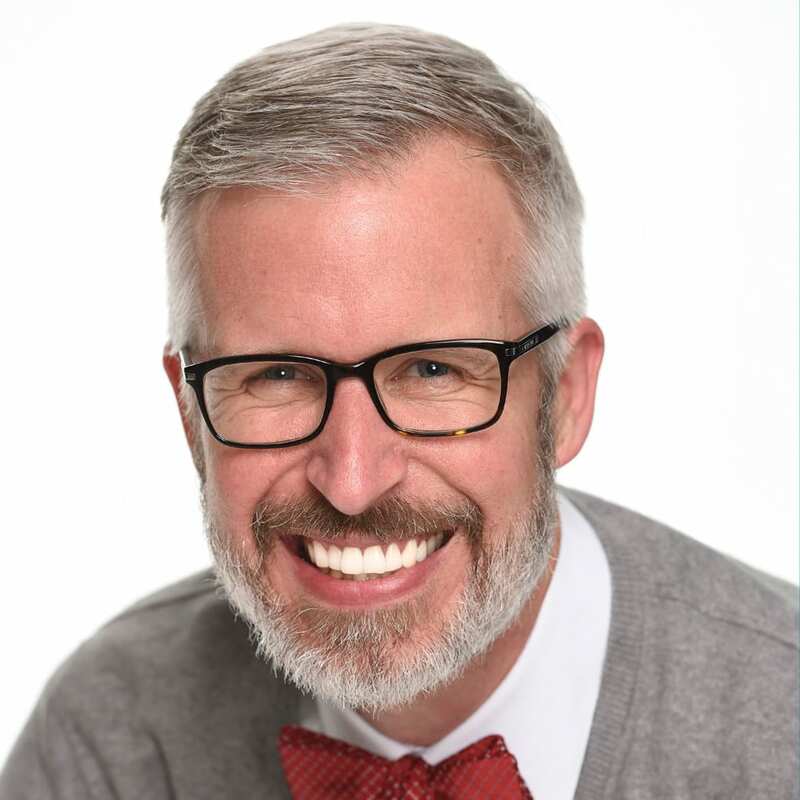 @Tobi – I spoke with the Food & Beverage team who said the items offered at the Ice Palace Cafe will be different than the Frozen Summer Fun Premium Package dessert party. Depending on the time of day, various items will be available including these to name a few items: Yogurt parfait; Sugar Cookies; Mini cupcakes; Pretzel sticks with cheese sauce and mustard, Mickey Premium bar and Olaf bar. Will the Ice Palace Café have gluten-free options? @Sarah – Yes, there will be a few different gluten friendly options at the Ice Palace Cafe including a fruit plate, popcorn and a gluten free brownie. Are there actual hairstlyes done? Like, if you want to look like Anna, is the childs hair braided and then the “Anna braids” added? Just trying to get an idea of what to expect! Thanks! @Emily – The photograph above may give you a good idea of what to expect. There is a hair extension that is added to a child’s hair along with face gems and nail polish. @Susan – Thank you for the clarification. We are updating that page as the Ice Palace Boutique package includes the access to the Ice Palace Cafe. I apologize for any confusion. I think this is fantastic idea but a little misleading. You would think you would get a chance to take a photo with Anna and Elsa and NOT a back drop of them. Exclusive photo op to me is one not everyone can take. That would be a magical moment… Transformed and to meet their favorite characters. What a disappointment. Will any DVC discounts apply? @Dana – Unfortunately, discounts will not be offered for this experience. Note it does not state in the ice Palace Boutique that you have access to the cafe. @Susan – I’m unsure how to respond to your comment. Please see the text below the cupcake image above for a description of the packages being offered. The Ice Palace Boutique and Ice Palace Boutique Deluxe packages offer access to the Ice Palace Cafe. can i make reservations for next summer 2016 when my granddauther visits with me? @Michelle – Currently, the Ice Palace Boutique will only be offered during Frozen Summer Fun at Disney’s Hollywood Studios which continues through September 7, 2015. Hi! I was just wondering about the exclusive photo opportunity. Do you know if it will be part of Memory Maker? @Sarah – If you purchase Memory Make for your visit to the Ice Palace Boutique, you will receive unlimited digital downloads of Disney PhotoPass photos, including those from your Coronation Day experience, and select attraction photos and videos. Sorry but another question. What will the time frames be like? How long does it last? Wondering due to planning/fast passes/etc. My girls would LOVE this!!! Taking the photo op is with Elsa and Anna? @Nicole – The Ice Palace Boutique will be offered from 9:00 a.m. to 7:00 p.m. each day through September 7. I would allow 30-45 minutes per guest for the magical transformation. The Ice Palace Boutique will offer a photo opportunity with a backdrop but it will not be a place to meet Anna and Elsa. If I have two girls is it $175 each? @Nicole – The cost will depend upon what you are looking to do. If you book the Ice Palace Boutique package, the cost would be $175 for one child. This would give your party of up to six guests access to the Ice Palace Cafe and seating for the show. I’m assuming you do not want the Anna or Elsa dress found in the Ice Palace Boutique Deluxe package. If so and you would only like a makeover for the second child, I would suggest booking the Frozen Summer Fun Boutique package for the second child. I’m also guessing your party will not be larger than six guests. I hope this helps. In the Ice Palace Boutique Package, does “access to Ice Palace Cafe” give the opportunity to purchase special snacks for an additional price or does the access include treats meaning no more money required over the $175 I have already paid? @Lorrie – For guests who book the Ice Palace Boutique or the Ice Palace Boutique Deluxe Packages, they will gain access to the Ice Palace Cafe. The Cafe will offer Frozen-themed snacks which are included as part of the package. @Jennifer – At this time, the experience is only being offered through September 7. What time on July 17th will the phone line open for reservations? @Michelle – The reservation line will open at 7:00 a.m. Eastern on July 17. Any options for little boys? My son loves Frozen! @Ashley – There is an Olaf-inspired package that includes a glitter hairstyle and Olaf tee-shirt. Reservations are not required for this package and will only be available on-site at the location. Package retail: $19.95, plus tax.